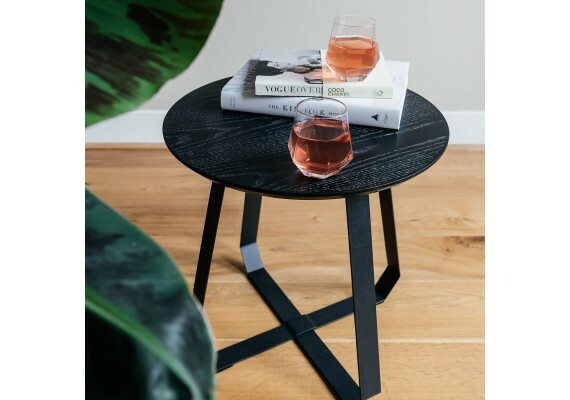 Bring the outside in with Shunan, a round metal and wood coffee table inspired by China’s serene forest and designed by the Dutch brand Puik. 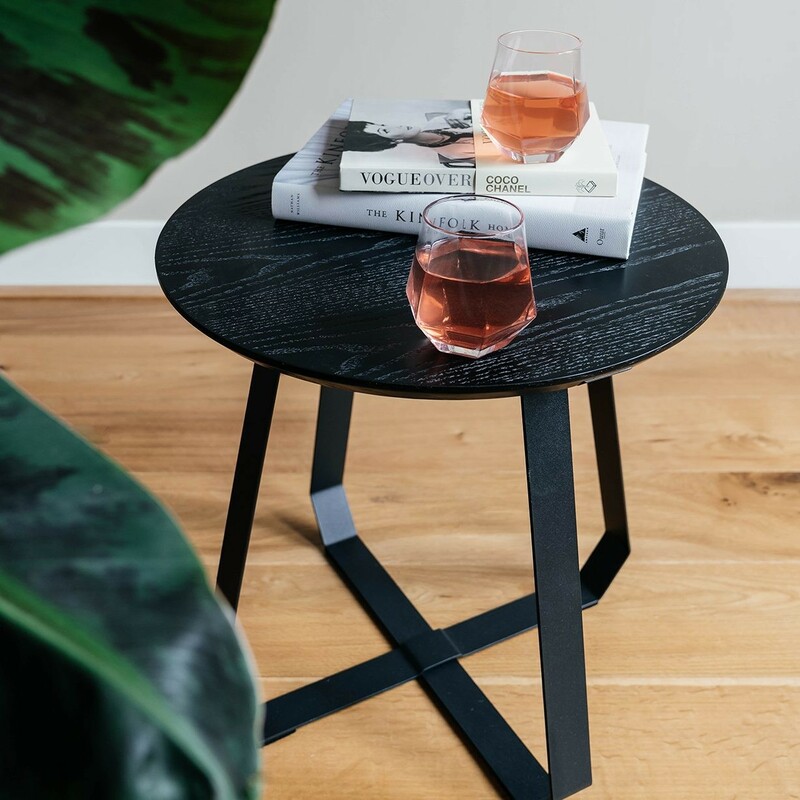 Ideal for use as a side or coffee table, Shunan’s curved black ash veneer top is supported by strong, vertical steel legs, creating an elegant feel. 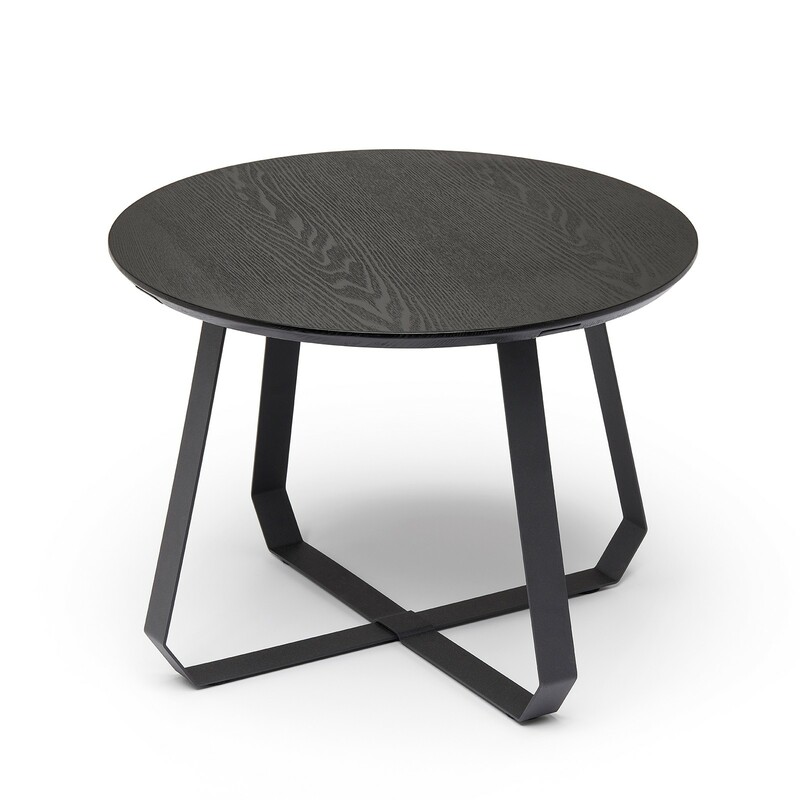 The low Shunan coffee table measures 40 cm in height and has a diameter of 55 cm. 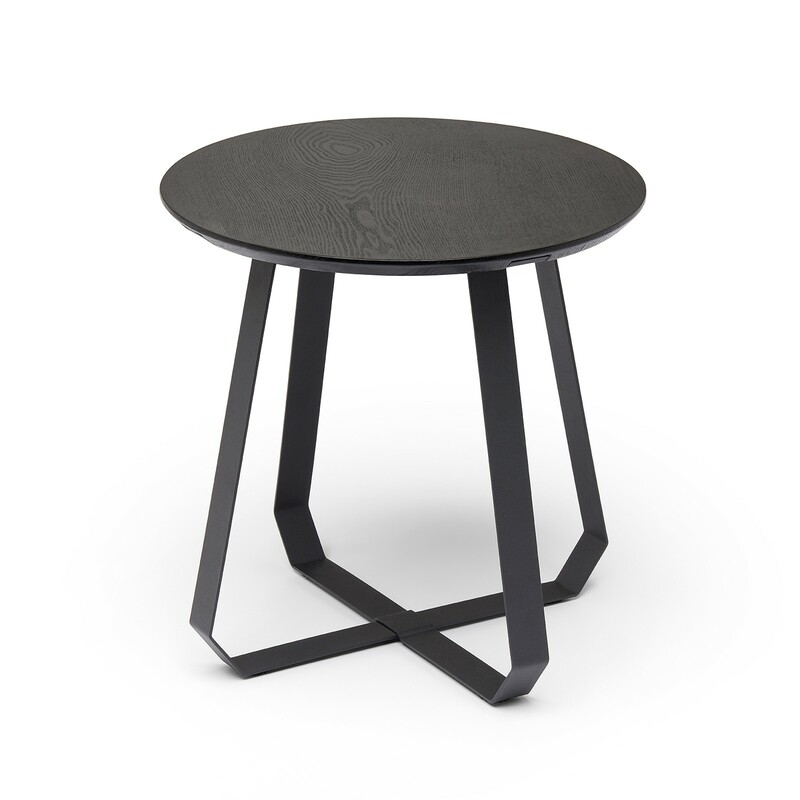 The normal Shunan coffee table measures 46 cm in height and has a diameter of 46 cm.